between your time and mine, my ghostly kinsman. and of the loneliness the days brought in. Where can your features and your name be found? These are things buried in oblivion. 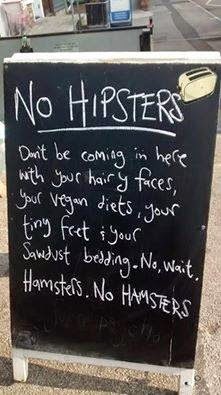 for you, as a living man who walked his ground. Exiled, you wandered through your lonely ways. Now you live only in your iron lays. "If it is a trickle of sad phrases it is because I am sad and tired and coming to an end, don't talk to me for God's sake about the duty of happiness, do you want me to put on a black moustache and pad out my cheeks with cotton wool, I'll be very glad if you come over and do all I can and enjoy doing it to give you at least a little of what you want." When he wrote this remarkable sentence, in March 1960, Samuel Beckett, supposedly "coming to an end", had nearly 30 more years to live. They would be spent in close company with the woman to whom he was writing here, Barbara Bray, who at this moment was considering quitting London with her young daughters to move to Paris where Beckett had been resident since before the war. The two had become acquainted while working together on Beckett's first radio play, All That Fall, written for the BBC Radio Third Programme; Bray was a script editor there, where she also commissioned and translated many innovative French and Italian writers, such as Marguerite Duras, Robert Pinget, Jean Genet and Luigi Pirandello. 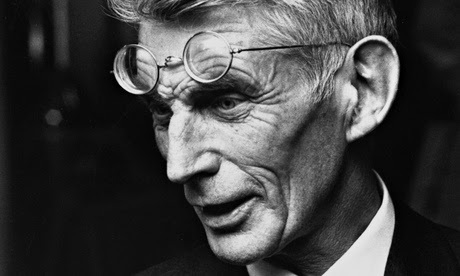 Within two years of meeting, Bray had become not just intimate with Beckett, but almost indispensable to him and of invaluable assistance to his work. 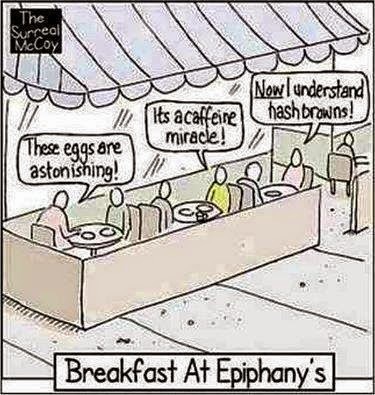 More Punctuation - or Less? 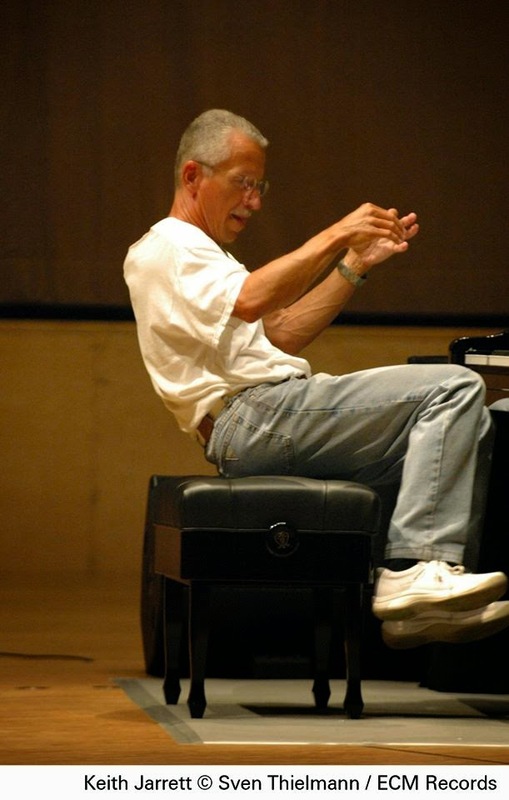 "There is no way to demystify jazz except by playing convincingly. It is a mysterious occupation. And the reason no musicologist, critic, virtual educator or brand-name can get a handle on it is this: jazz is about closeness to the material, a personal dance with the material, not the material itself. And this personal dance is validated not by the media, not by corporations, not by critics or reviewers, not by recorded companies, not by money, but only other dancers. A virtual dance doesn´t count in the real world of jazz. If the phrase “whatever is the most personal is the most universal” is true, it goes far towards explaining why the true jazz giants up to the present time are who they are: They danced up a storm." With Australian writers representing more than 85% of all guests appearing in the 2014 Melbourne Writes Festival, we’re extremely proud to support our talented local luminaries. Recently MWF produced a series of short videos profiling Australian literary talent in intimate interviews filmed in the beautiful State Library of Victoria. With Tony Birch exploring life on Melbourne’s margins, to Leanne Hall discussing ‘reality made strange’, and Terry Jaensch on misconceptions of poetry – plus more from Su Dharmapala,Sulari Gentill, Cassandra Golds, Tony Moore, Paddy O'Reilly, Michael Pryor and Clare Wright – this series uncovers the processes and personal motivations of these great writers. Our new books this month differ broadly from each other but are all tied inextricably to Australian life, art, and landscape. From the warm subtleties of modern Australian poetics, to the plants of the southwest coast, and to the genius of a lost poet. 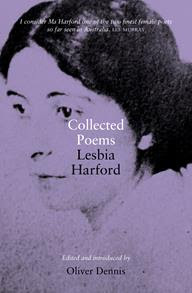 In Collected Poems: Lesbia Harford we re-discover one of the finest poetic voices Australia has seen. Harford saw little acclaim in her lifetime and died tragically young, however she left behind some of Australia's finest lyric poems. 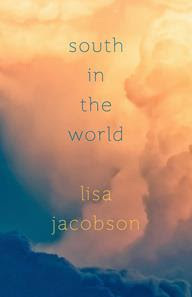 South in the World is award-winning poet Lisa Jacobson’s latest offering. This enchanting volume is a dialogue between the earthly and the ethereal, body and spirit – the poles by which we navigate the world. 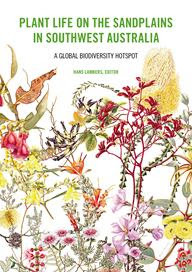 Plant Life on the Sandplains in Southwest Australia: A global biodiversity hotspotis the result of the diligent research and fieldwork of Australia’s top plant biologists. Collected and edited by Hans Lambers, this book is a must have for any plant scientist or enthusiast. 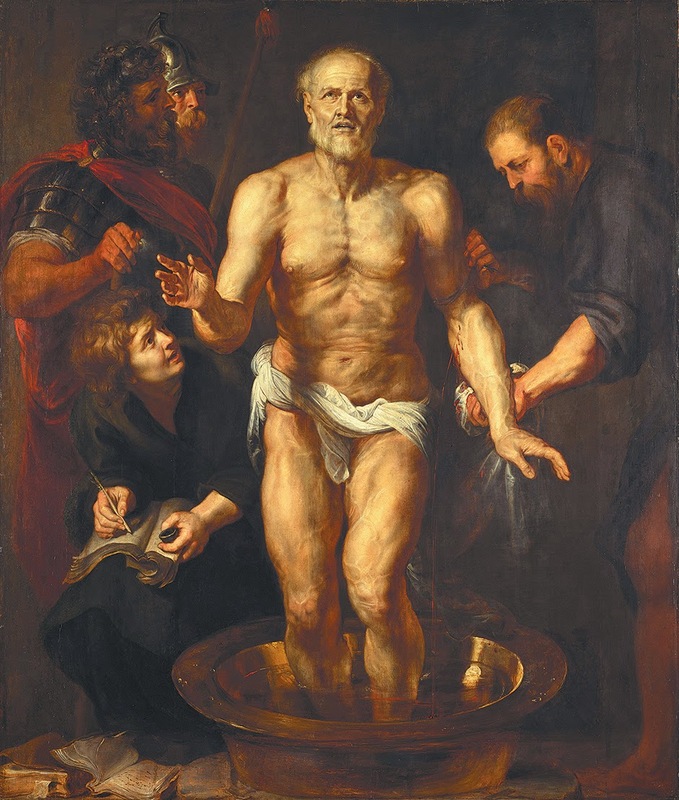 In AD 65, the elderly philosopher Lucius Annaeus Seneca was forced to commit suicide on the orders of the emperor Nero. He had once been the emperor’s tutor and adviser, though he had withdrawn into retirement when the true character of Nero’s reign became clear, and he had recently become rather too closely involved with an unsuccessful coup (quite how closely, we shall never know). He must have been expecting the knock on the door. from 8th to 31st October the international exhibition OLE.01 will take place at Royal Palace in Naples; I will exhibit there the interactive installation “Big Splash”, which consists of digital photography on the theme of water + poems from around the world. You are invited to participate in the network of poets with a poem on the topic of water and / or motion / movement; the poem will be shown in the gallery for the duration of the exhibition. A selection of submitted poems will be included in an anthology and all submitted material will be posted on the blog of the event. Join by sending your poem in a .doc document (the text must be included in a single A4 page), indicating your name at the bottom. Send your poem as soon as possible to the e-mail account davinio[at]tin[dot]it if you want it to be exhibited/read in the Doric Room of the Royal Palace on the opening day, on October 8th! Waiting for you! POETRY WORKSHOP venue: Melbourne, Brighton. Sunday 7 December 10.00 to 3.30 with a 30 minute break for bring-your-own lunch. “INTENSE” – poetry workshop with Les Wicks. 5 hours. 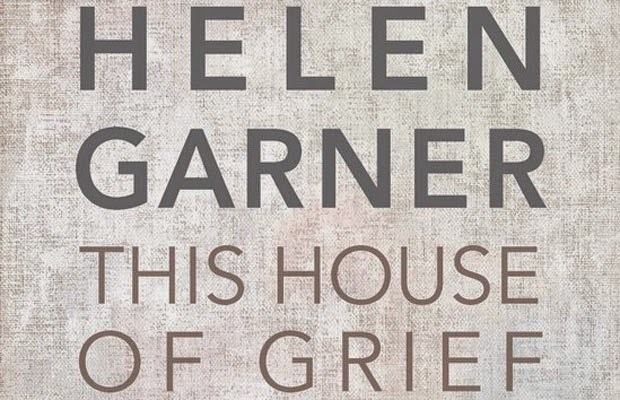 One of the country’s leading poetry workshop facilitators will be in Melbourne. 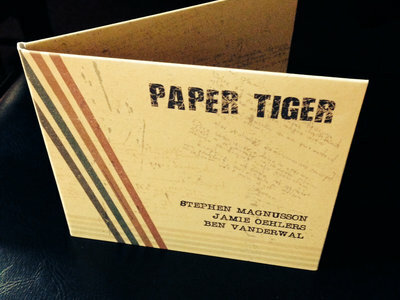 This project will consist of two components. Firstly, participants will send four poems (maximum 30 lines each) to leswicks@hotmail.com 14 days prior to the workshop. The poems with commentary will be distributed to the participants four days prior to the workshop. Participants should bring a copy of the entire commentary document to the workshop. On the day of the workshop we will work intensively through each participant’s poems building on prior commentary and establishing a dynamic interplay of ideas/insights. Should they so wish, participants will have a chance to have a piece published in the Internet magazine Australian Poetry Collaboration, which is widely read and archived by the National Library’s Pandora project which preserves significant Australian cultural websites. This program is designed for people who have previously attended Les Wicks' programs or have a substantive familiarity with workshopping. It is strictly limited to only 6 attendees. Bookings must be made by 15 November. 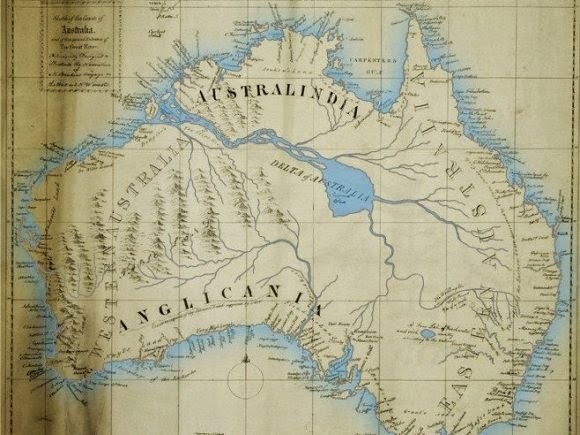 mage: Before the continent was traversed by white explorers, there was a commonly held belief among Australia's early colonists that an inland sea must exist in such a large land mass. This map was created in 1827 by Thomas J Maslen. 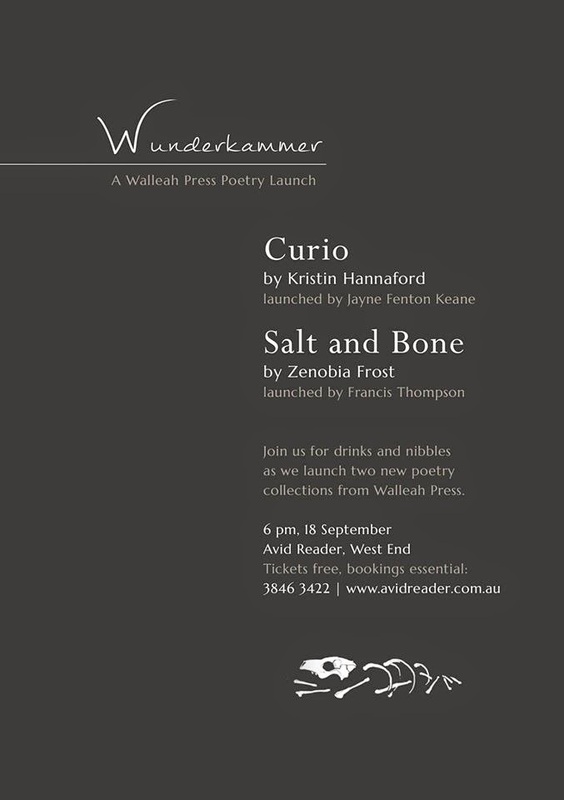 For this show, producer Mike Ladd read his way through 95 new Australian poetry books published in the last year or so. 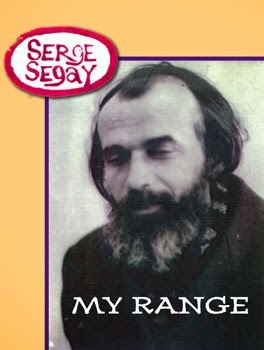 He says, "I favoured poems that looked out as well as in, captured a time and a place, embraced a wider politics, gave you something to feel beyond the default melancholy mode, but also something to think about; poems with wit and social comment. Also, some very polished, even beautiful writing, remains a page phenomenon, but radio is a sound medium; the poems have to communicate on being heard, not by being studied on the page. This selection was made with that in mind." 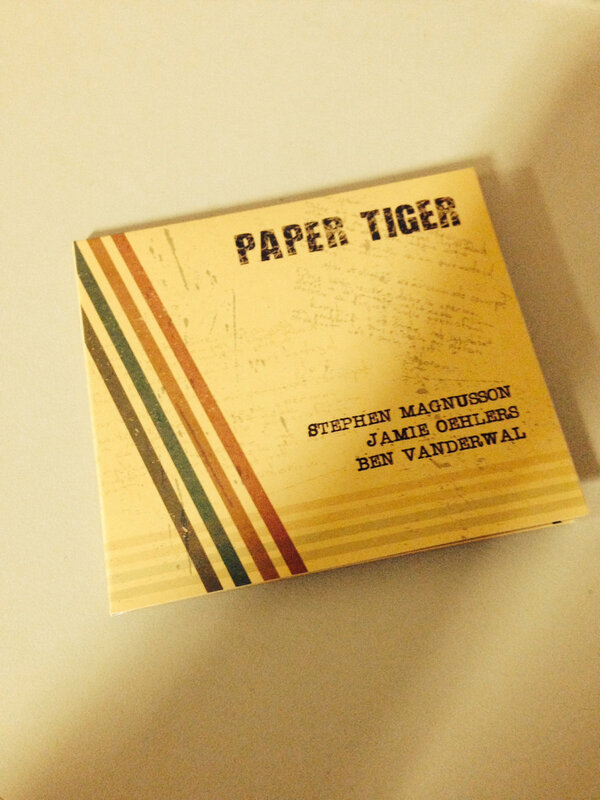 Have the physical CD with free download at the same time! 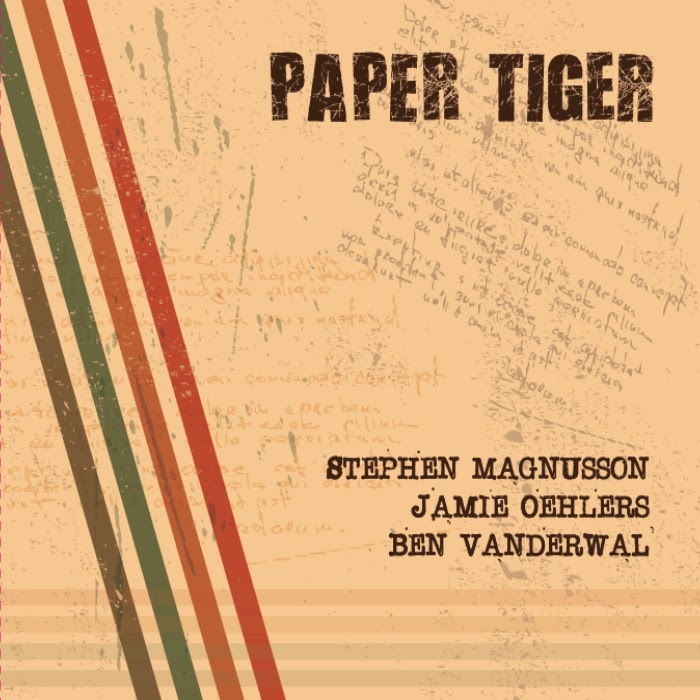 Includes unlimited streaming of Paper Tiger via the free Bandcamp app, plus high-quality download in MP3, FLAC and more. down south somewhere in USA. 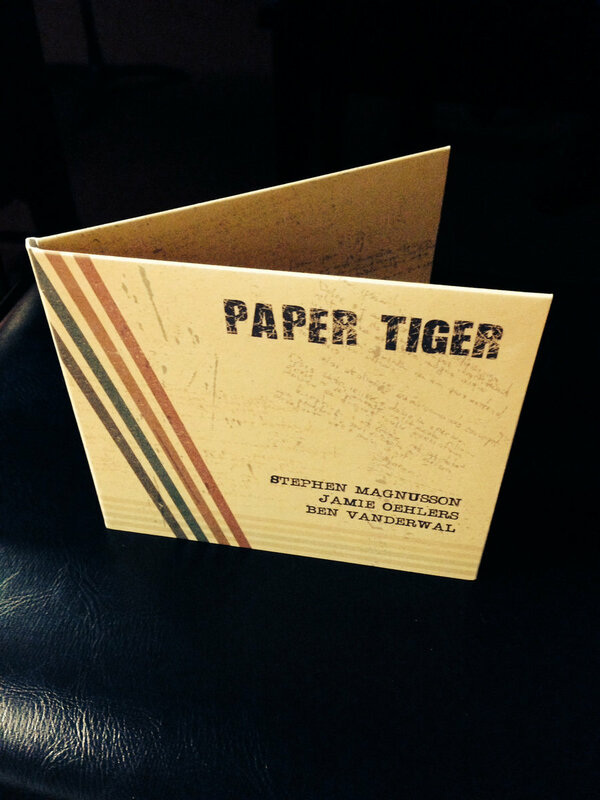 Shortlist of the 2014 Newcastle Poetry Prize Competition. Great performance. 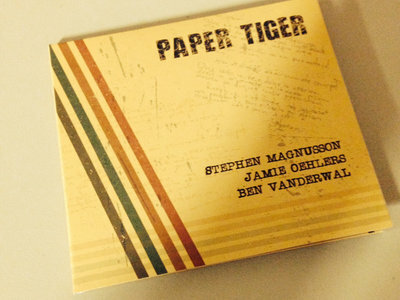 Listen to it ALL - the complete experience is rounded by the last versions. An aspiring Maori poet is shocked to be included in a publication alongside some of New Zealand's leading Maori writers. 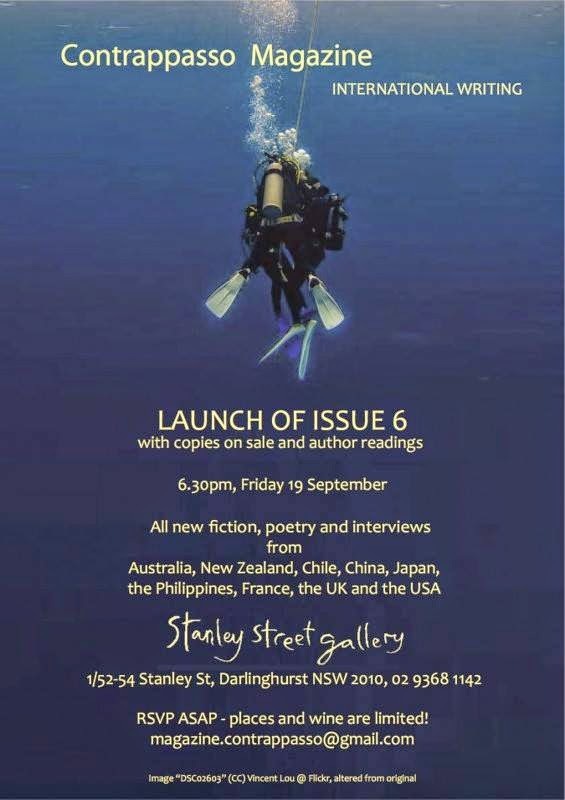 It includes poems from revered established writers as well as new voices who come from different walks of life including Keri Hulme, Witi Ihimaera and Hone Tuwhare. 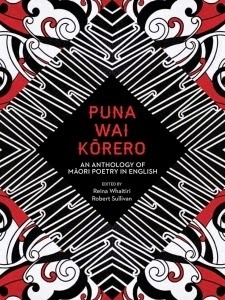 Puna Wai Korero is the first ever anthology of Maori poetry in English. Puna Wai Korero will be released on 20th September.